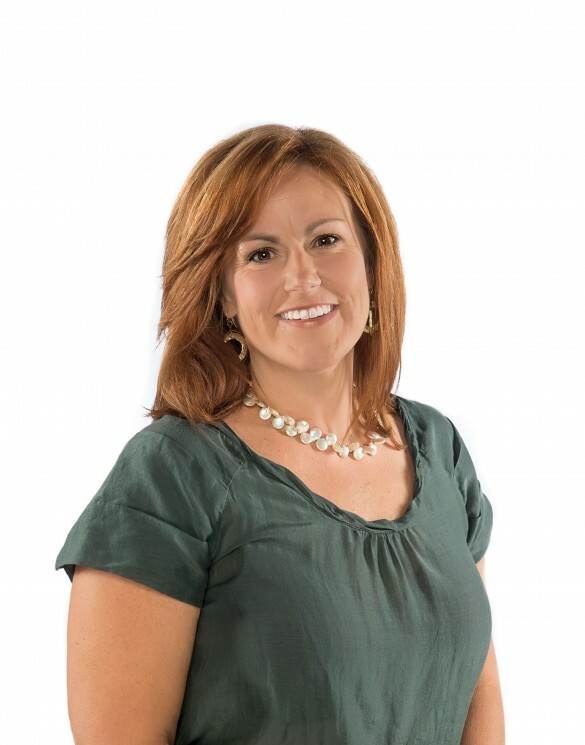 Rebecca A. Kreps, PA-C, completed her Bachelor of Science degree in Physician Assistant Services in 1996 from St. Francis University in Loretto, PA. She has been employed as a physician assistant in Washington County, Maryland since March 1997. Before specializing in gynecology in 2003, Ms. Kreps worked in Family Medicine practice for six and a half years. She completed a Comprehensive Colposcopy training course in February 2005. Her areas of interest include adolescent health, managing menopause and preventive health. She lives in the Tristate area with her husband and daughter. Dana Feuillet, PA-C attended the University of Pittsburgh for her Bachelor’s Degree and graduated with a degree in Finance with a certificate in International Business. After graduating and working for a number of years in that industry, she realized that medicine was where her heart was at. She returned to school and obtained her Master’s Degree from King’s College in Wilkes-Barre, PA with a degree in Physician Assistant Studies. Upon successfully completing her national certification as a Physician Assistant, she started her career working in the specialty field of Surgical Urology for a large hospital system in eastern Pennsylvania. Life’s circumstances relocated her down to Maryland, where she most recently practiced chronic pain management. She is excited to embark on the new direction in her career in the field of Gynecology. Marlea Boyd, PA-C studied Forensic Science at Virginia Commonwealth University in Richmond, Virginia, graduating with her Bachelor of Science. From there she attended James Madison University where she received her Master of Physician Assistant Studies. Marlea is passionate about patient education and shared decision making. She hopes to provide an environment that allows her patients to make educated choices about their medical care. Her areas of interest include contraceptive education, adolescent health, and menstrual irregularities. Originally from Roanoke, Virginia, Marlea enjoys spending her free time cooking, spending time with family, and playing with her new puppy. Lorraine Bowen, C.N.M., C.R.N.P. graduated from The Catholic University of America in 1992 with a Bachelor of Science in Nursing. She completed her graduate studies at the Frontier School of Midwifery and Family Nursing with a Master of Science in Nursing with a Nurse-Midwifery specialty in 2006, and a Postmaster’s Women’s Health Nurse Practitioner specialty in 2007. She is a member of the American College of Nurse Midwives and the American Academy of Nurse Practitioners. 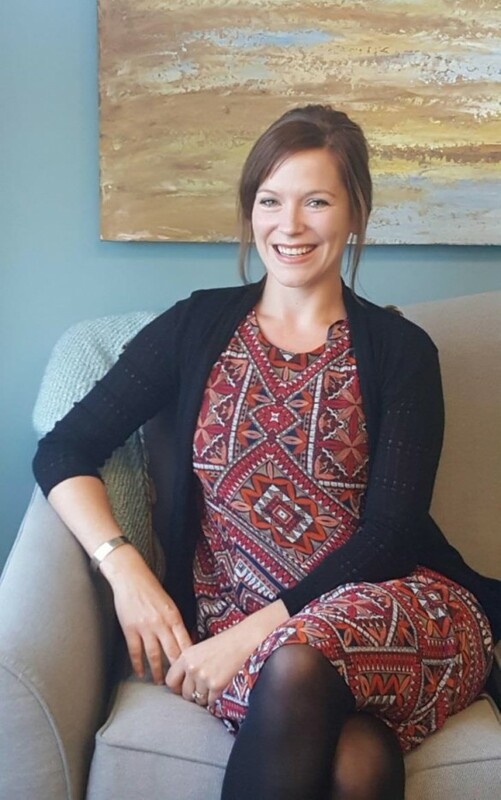 Her medical interests include caring for women throughout the life-span, prepared childbirth, breastfeeding, and family-centered obstetrical care. She has served as the Coordinator of Medical and Dental services for the Hagerstown Convoy of Hope since 2009. In her free time she enjoys gardening, traveling, and spending time with her family. She is married and has three children. Susan Funke received her Bachelor of Science in Nursing in 1989 from Cedar Crest College, Allentown, PA. She graduated from Georgetown University with a Masters of Science in Nursing and a concentration in Midwifery in 1997. Susan is a US Air Force Veteran and has cared for women in nine different states including Maryland. She is a member of the American College of Nurse Midwives. Her medical interests include caring for women throughout the life-span including family center obstetric care and gynecologic care. Susan and her family have called Hagerstown their home for the last seventeen years. In her free time she enjoys coaching girls’ lacrosse and has coached at the youth, high school and club levels. She also enjoys travel and reading. Susan is married and has two adult children. 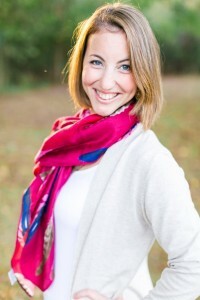 Andrea Groag, C.N.M, W.H.N.P graduated from Ohio State University in 2008 with a Bachelor of Science in Nursing. 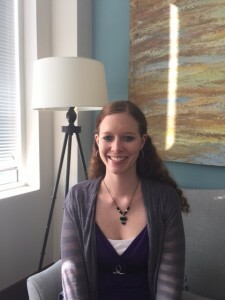 She worked as a Labor and Delivery nurse at Inova Fairfax Hospital before she completed her Masters of Science in Nursing at Georgetown University in 2011. She joined our team in 2012 and is a member of the American College of Nurse-Midwives. She is married and has two little boys that keep her busy! In her free time she enjoys taking spin classes, traveling, and spending time with her family and friends. Holly Delauter, CNM, graduated from Hagerstown Community College in 2010 with an Associate of Science in Nursing. 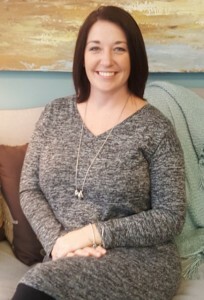 She worked as a labor and delivery nurse at Winchester Medical Center while obtaining her Bachelor of Science in Nursing from West Virginia University in 2012 and her Masters of Science in Nursing from Frontier Nursing University in 2016. Holly is married and has four children. Her personal interests include all outdoor activities, especially camping and kayaking. She also enjoys singing and playing guitar as well as spending time with her family. Holly is originally from Clear Spring, MD but now calls Berkeley Springs, WV her home. Amanda Mills, CNM, graduated from Blue Ridge Community and Technical College in 2006 with an Associate of Science in Nursing. 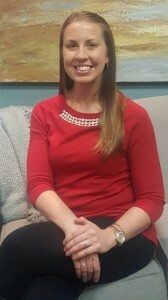 She worked as a labor and delivery nurse at Winchester Medical Center while obtaining her Bachelor of Science in Nursing from West Virginia University in 2013. In 2017, Amanda graduated from Shenandoah University with a Masters of Science in Nursing. Amanda is married and has three children. In her spare time she enjoys spending time with her family, gardening and reading. Tia Fix, CNM, graduated from Shenandoah University with honors in 2014. She has provided care to women throughout their lifespan and developed an interest in preventative care. Tia’s professional goal is to continue providing quality, evidence-based, unbiased, and patient-centered, midwifery care while contributing to the education of future generations in a relaxed atmosphere. Tia enjoys spending time outdoors on her family farm, riding horses, and raising her children. 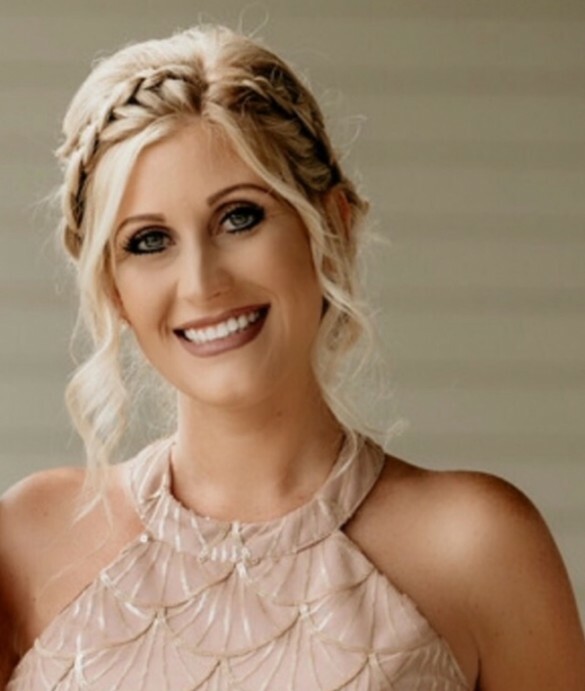 Brandy Stayman, RD, LDN received her Bachelor of Science in Dietetics from Indiana State University in 2009 and was awarded her Master of Science in Public Health degree in August 2015. She has previously worked in community health, clinical nutrition, bariatrics, renal care, and corporate health. She is most passionate about helping other achieve their health and wellness goals through achievable, practical diet and lifestyle changes. Personal interests include traveling and spending time outdoors.